Danielle Dowling, Psy.D., is a doctor of psychology and life coach, and she helps ambitious, driven women achieve the financial, spiritual, and lifestyle abundance they not only desire but deserve. Dr. Dowling has spent years helping people live richer, more joyful lives, and she has seen firsthand the nearly magical pairing of psychology and life coaching. Hands down, it’s the best way to bring people into their happiest selves. See Articles By Danielle Dowling, Psy.D. 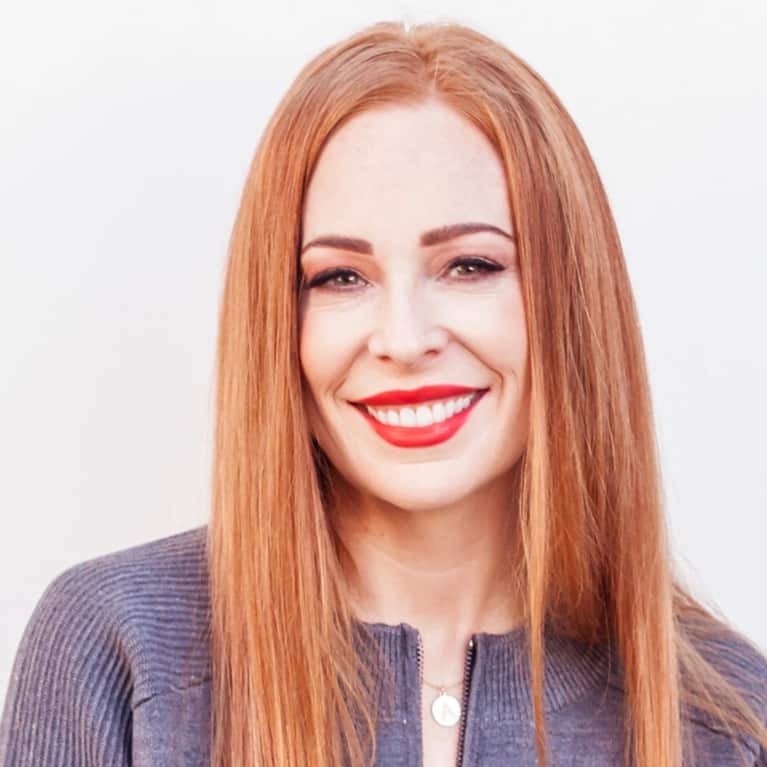 Connect with Danielle Dowling, Psy.D.